The sound of pen scratching against paper, the click of the keys as words dance across the screen. These are effective therapies. Writing opens the heart in a personal, safe world. 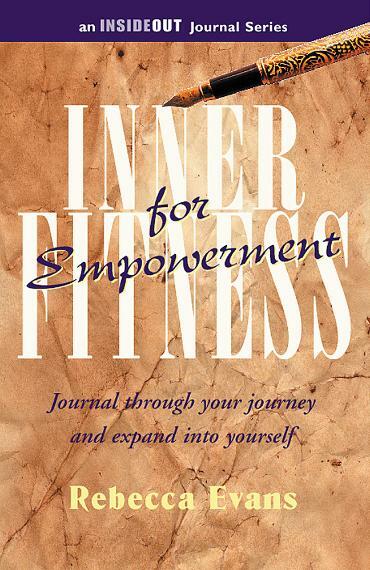 Inner Element combines the techniques, tools and strategies of high-level coaching with the fine art and habit of writing to assist clients along their journey. Whether to heal or encourage self-discovery, the techniques offered during workshops, e-Line Courses and Online journaling are part of our valuable service. Uncover Your Ability to Celebrate You. 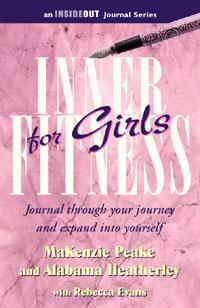 This journal is a book of celebration, intended to inspire and encourage you to embrace the life you are given. Each month the journal offers insightful ideas to explore, inviting you to look at life with new eyes and live a life full of self-love and celebration. A must read for everyone in need of encouragement. It's Time to Uncover Your Own Hidden Treasures. This journal is a treasure chest on paper. Each month the journal offers clients enriching perspectives on which to reflect. This exercise invites them to explore a new life, one that is lived more fully, deeply, and passionately. They will walk farther along their own paths of self-awareness and personal growth, achieving more than they ever thought possible a must read for every progressive soul. Uncover Your Beauty and Treasures Within. This journal is a little book of wisdom written by two especially perceptive ten-year-old girls. Each month the journal offers inspirational ideas to explore, inviting girls to commit to self-love and a positive attitude. A must read for every girl and grown woman. Embrace the Women in Your Life Who Support You. 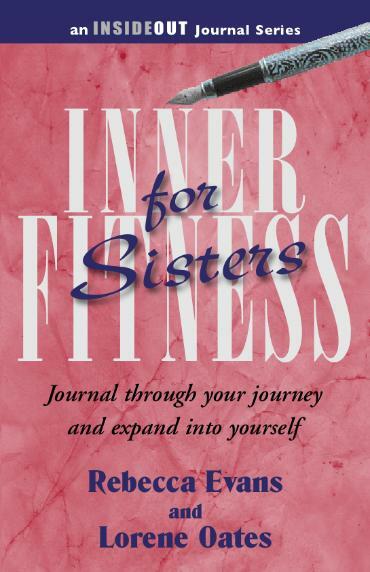 This journaling book will inspire you to embrace the women who have helped you along your journey your sisters. In honoring these women, you will discover the magic and electricity that occurs when women come together in mutual generosity. Each month the journal offers insights and ideas, inviting you to look at your relationships with new eyes. As you commit to a life of appreciation and acknowledgment, your own life will become enriched. A must read for everyone who has ever been supported. To learn more about Rebecca Evans visit her "author" page. 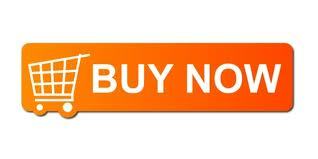 Bookstore: To purchase the above titles, as well as other great InsideOut publications visit our "shop" page.